Rishika joined Watts McCray in 2016, bringing with her a range of experience in Family Law, having practised exclusively in this area since her admission as a lawyer. Rishika has invaluable experience across a variety of Family Law matters including divorce, property settlements, parenting matters, spouse maintenance, Binding Financial Agreements, and AVOs/domestic violence issues arising from the breakdown of marriage and/or de facto relationships. Rishika developed her interest and passion for Family Law whilst studying at University which, when combined with her interest in human behaviour and relationships, and desire to assist those in need, resulted in her choosing to specialise in this area of law remarkably early in her career. Rishika is committed to assisting clients to achieve favourable outcomes, and prides herself on her compassionate and professional approach to providing clients with practical, informative advice. 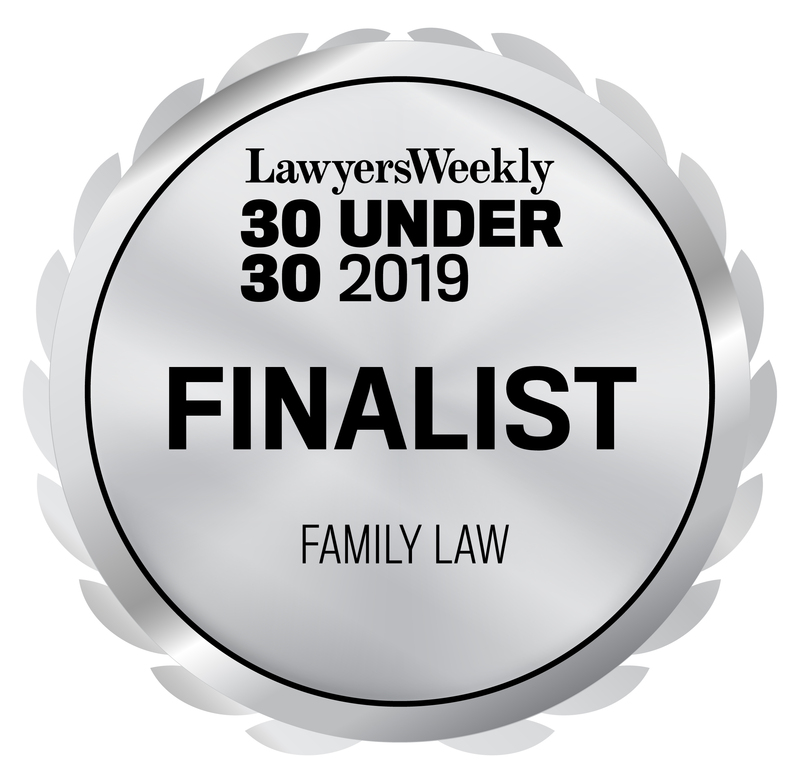 Prior to joining Watts McCray, Rishika was employed at a well-regarded specialist Family Law firm in Sydney’s Hills District where she gained a strong knowledge base in all aspects of Family Law. Rishika graduated from the University of New South Wales with bachelor degrees in Law and Economics. During her degree, she completed a Family Law Research Thesis on the topic of covenant marriage as a potential divorce reform in Australia. After completing her law degree, Rishika completed the Graduate Diploma in Legal Practice through the College of Law. Rishika was admitted as a Solicitor of the Supreme Court of New South Wales and the High Court of Australia in October 2014. Rishika has a strong interest in human rights and social justice, and has volunteered for a number of community legal centres and other pro-bono initiatives since 2012, using her best endeavours to assist disadvantaged and vulnerable people. Rishika has volunteered for Women’s Legal Services NSW since 2016, providing Family Law telephone advice to women experiencing economic, social and/or cultural disadvantage. Rishika also currently provides pro-bono legal advice to Family Law clients of Redfern Legal Centre. Rishika is a member of the Law Society of NSW, the NSW Young Lawyers Family Law Committee, and the NSW Young Lawyers Animal Law Committee.